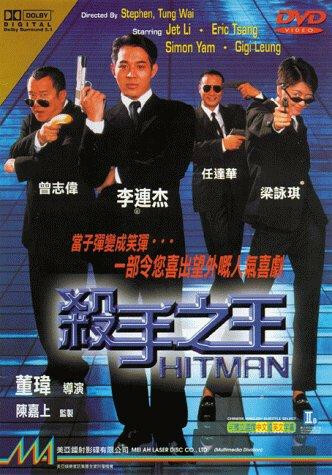 Two hitmen, one a novice and the other a veteran with poor luck, band together to find the "King of Killers" for whom there is a large reward. 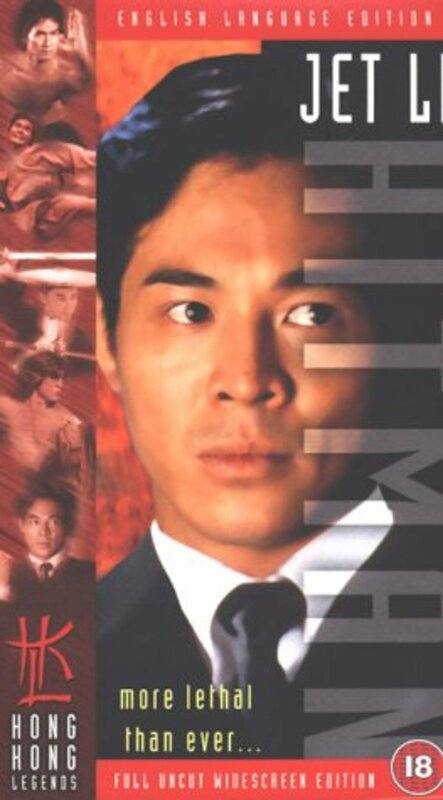 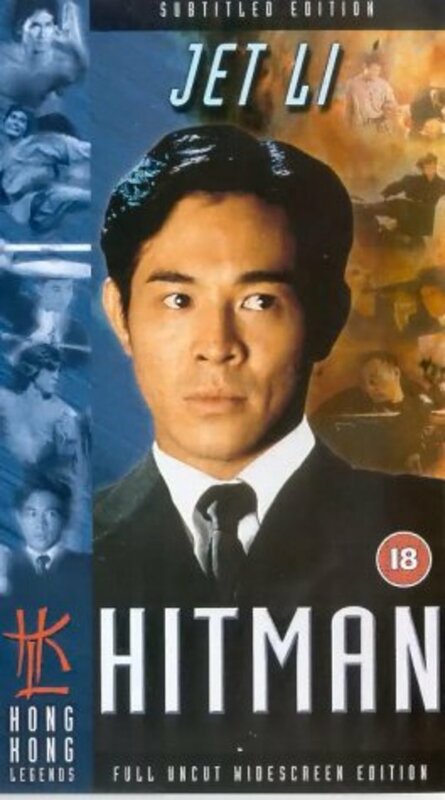 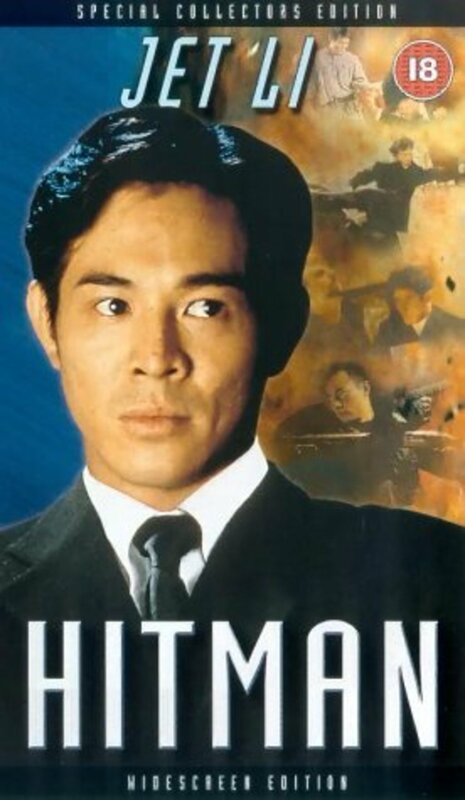 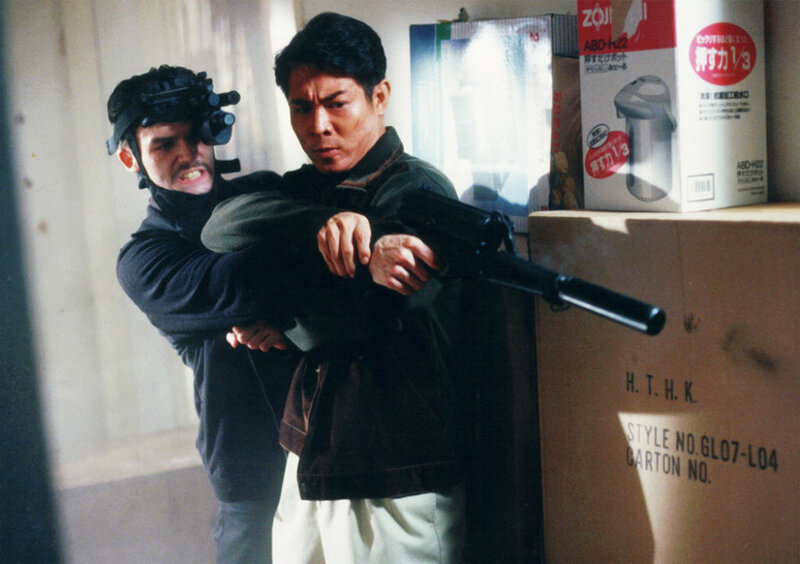 When an old Japanese tycoon suspects that he may be murdered, he establishes a huge reward fund for the person who will find his killer. When the old man is killed, out-of-luck con man and struggling "newbie' hitman band together in hope of a big payday as they try to discover the identity of the "King of the Hitmen." Regions are unavailable for this movie. 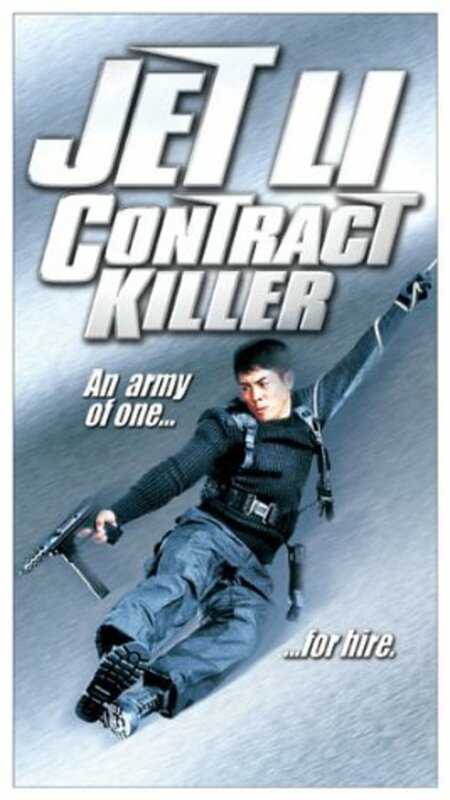 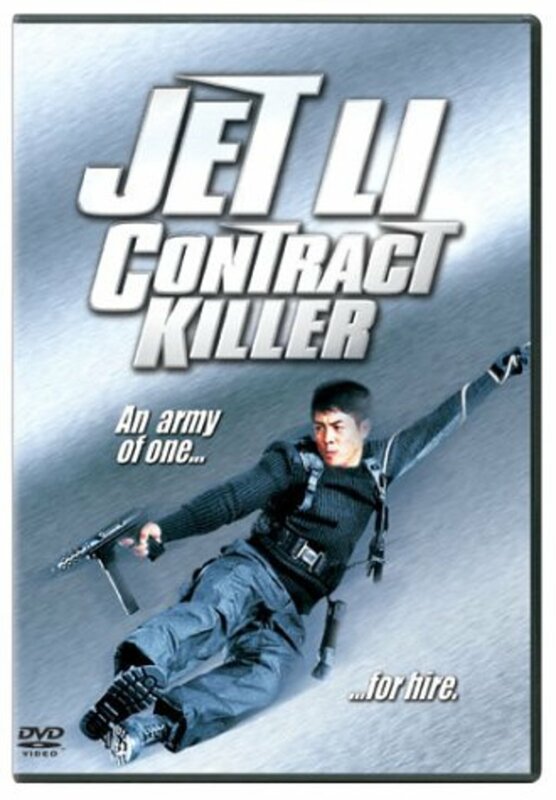 Click the "Watch on Netflix" button to find out if Contract Killer is playing in your country.